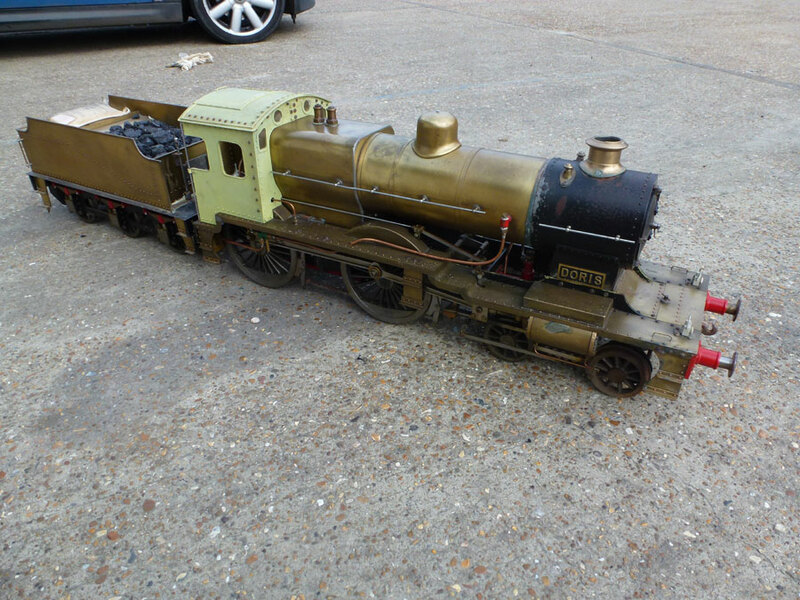 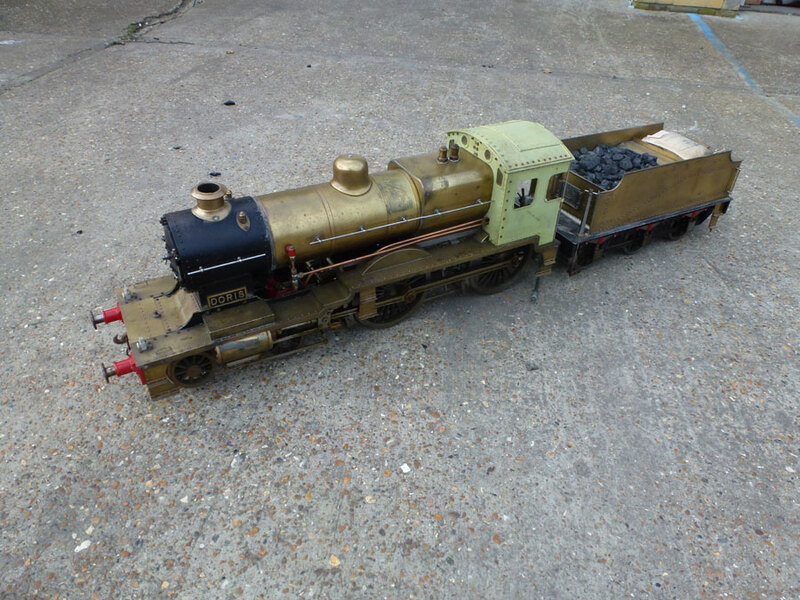 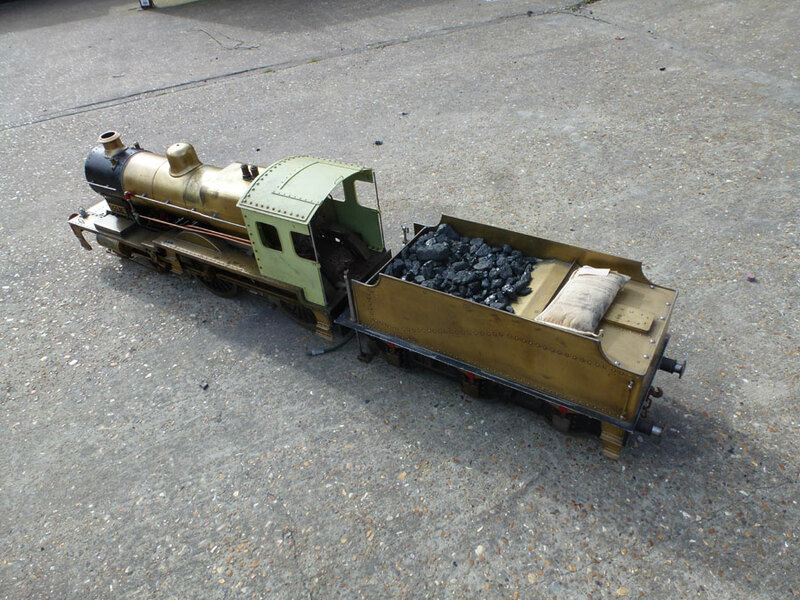 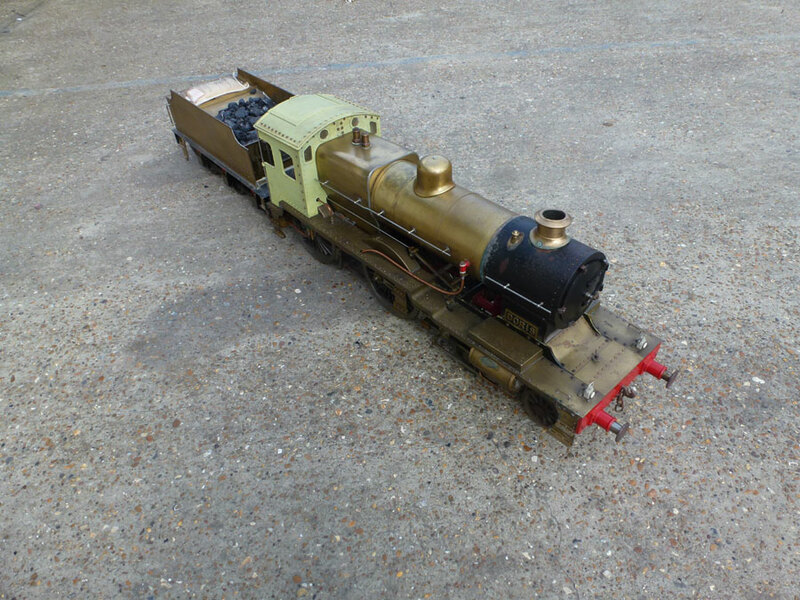 This is a fantastic opportunity to own an incredibly popular 5" locomotive. 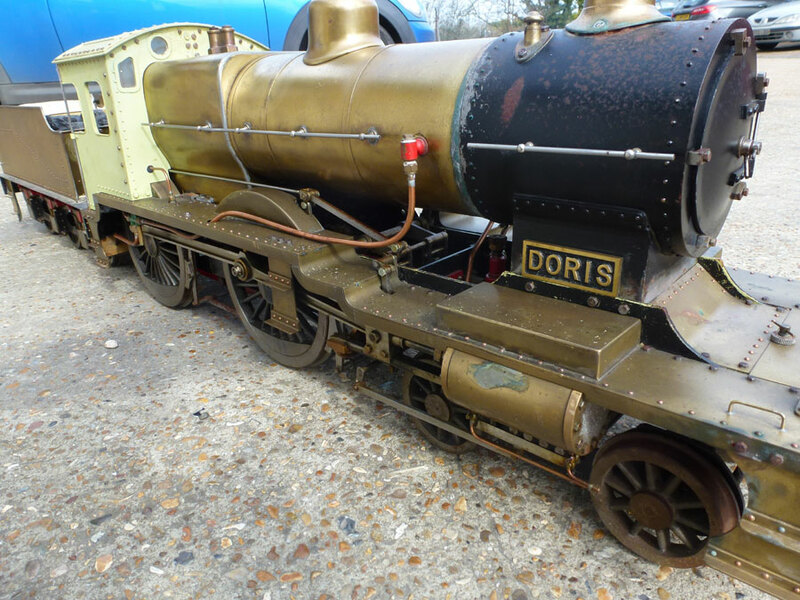 The Maid of Kent is iconic and this particular locomotive is no exception. 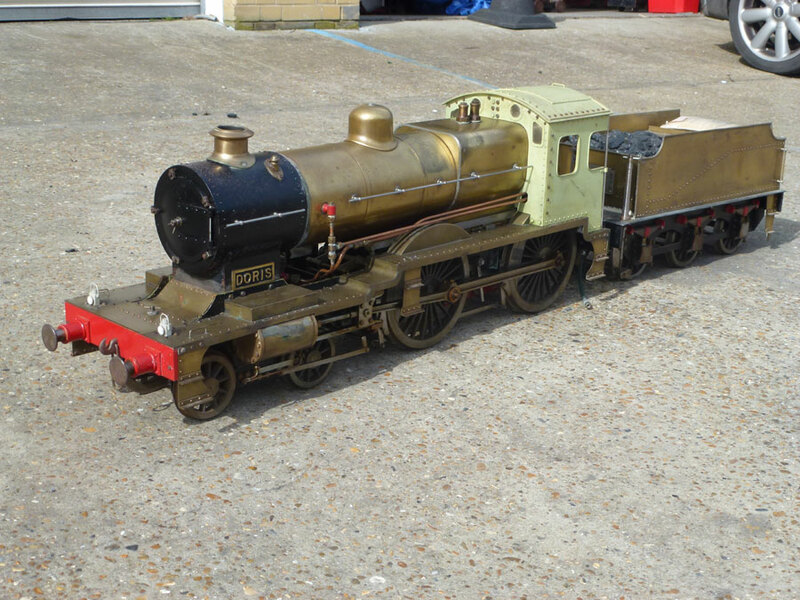 Beautifully finished in brass, with exceptional attention to detail. 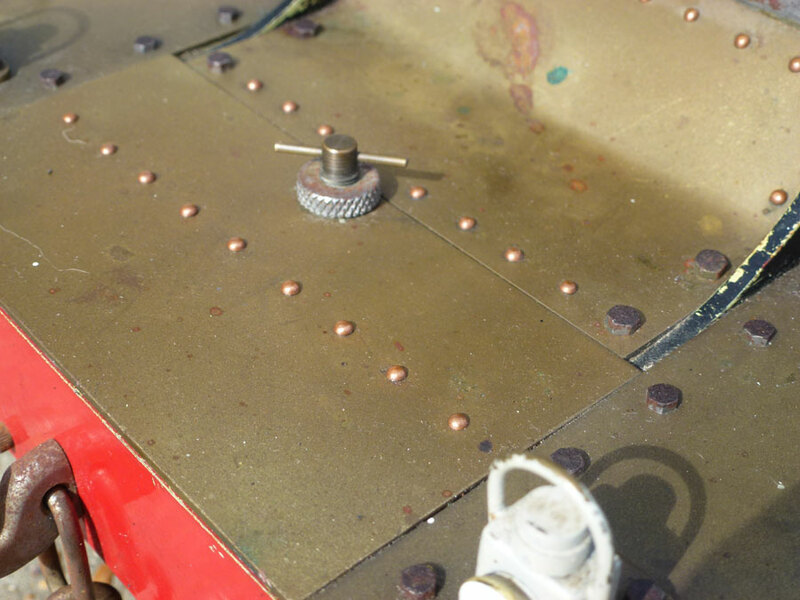 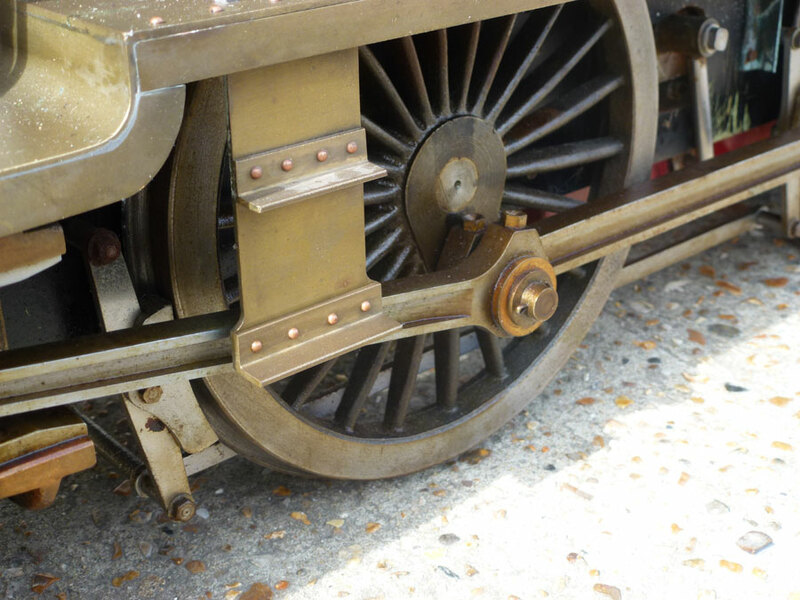 Careful rivet work and fine-scale detailing make this locomotive truly eye-catching. 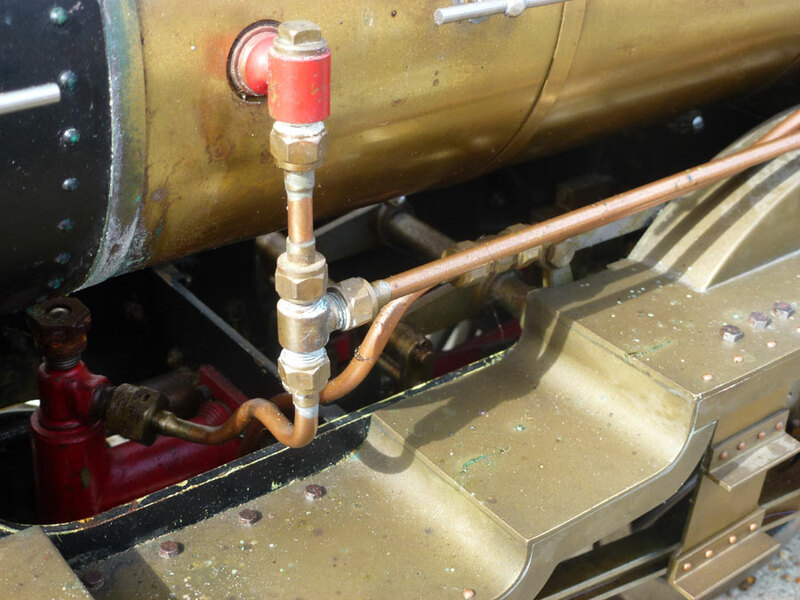 Built around a manufactured boiler, by a competent engineer that had previously worked on Harrier Jump Jets. 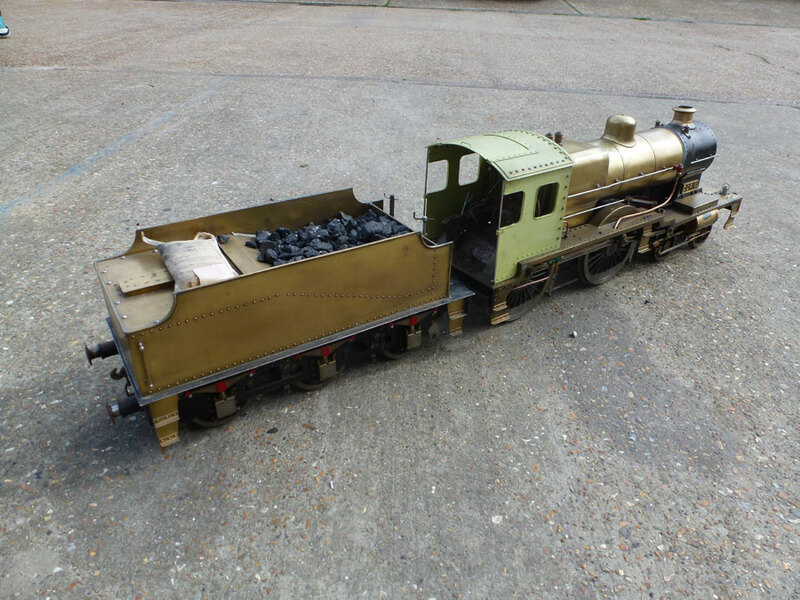 This is a really lovely locomotive and would do well on a garden railway or running at a club.